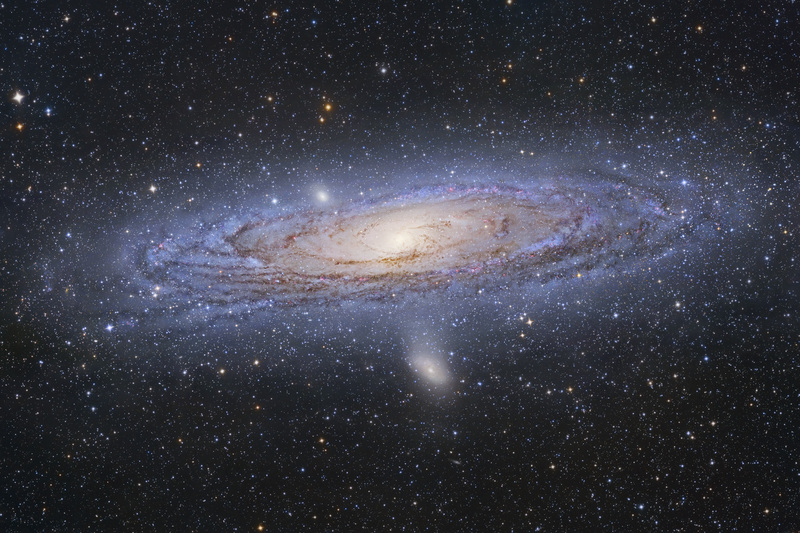 The other Ray sends us the photo above, which is a composite image of actual photos of the Andromeda galaxy. Click here to see a blown up version. It’s pretty cool. Proving once again that Faux News is populated and run by a bunch of in-bred, racist, sexist and homophobic retards is this clip from John Gibson about the death of Heath Ledger. Here are some interesting factoids, including that one can die from laughter! Want to buy me a present? How about this book by Fark.com founder, Drew Curtis? Speaking of Fark.com, I found the following courtesy of them. Go to “Google translate” and select “English to Spanish”. The type in the phrase, “Heath Ledger is dead”. The result will feed conspiracy theorists for months. Well, I just received my student evaluations from my recently completed 3rd year Health Research course. The results were, thankfully, overwhelmingly positive. My favourite comment was, “The professor is hot!” Hmm, better do some DNA testing on that anonymous form to track down this highly astute student. My other favourite one was less complimentary: “The professor should speak in a more professional manner.” I nearly fell over laughing at that one. See, I tend to use rather, um, pornographic examples in class. Given that most other members of my “profession” are even more depraved and raddled than me, perhaps a “professional manner” is not truly what this student wants. Previous PostRed Rain! Red Rain!Next PostFire!